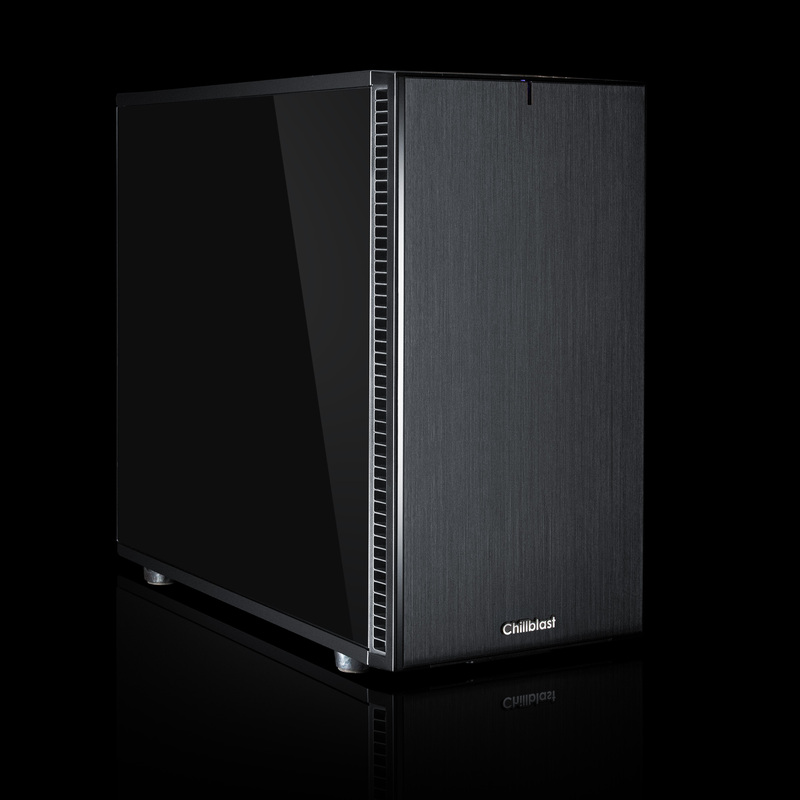 Fusion Inventor was built to be one of the best PCs on the market today for Photo Editing. Pitched squarely at both video and photo professionals and enthusiasts. 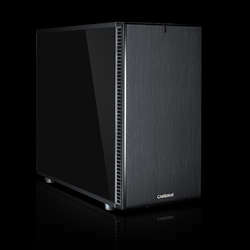 Featuring Intel's "Skylake X" Core i7 processor and the exceptional X299 chipset motherboard, along with AMD's latest RADEON VII 16GB Graphics Card, the spec of this machine is eye-popping. The eight-cored, 16-threaded CPU is a computational monster, whilst the generous allocation of 32GB of RAM is upgradable to 128GB in the future. To ensure storage matches the rest of the spec, a Samsung 250GB 970 EVO PLUS M.2 PCIe SSD drive is installed for lightning quick response times in Windows. 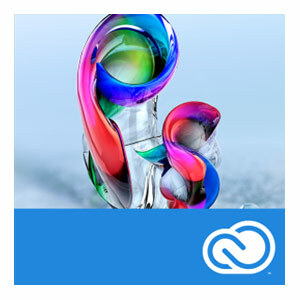 Everything from the CPU and RAM to the graphics card and storage has been optimised to deliver the best possible performance in Adobe's Creative Suite. 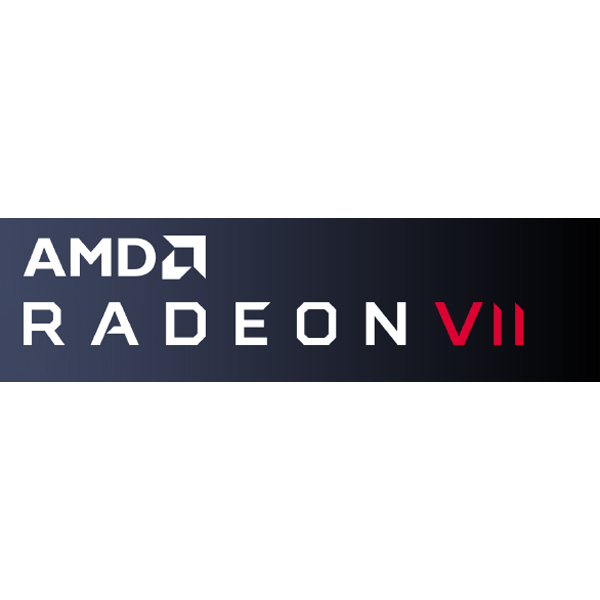 Additionally the Radeon VII gives incredible gaming grunt, capable of powering through the even the trickiest of 4K gaming workloads without a hint of stutter. 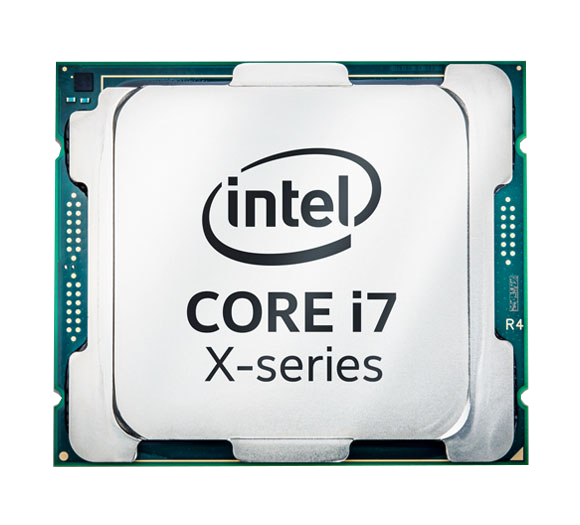 The new Core i7 "Skylake-X" series of CPUs have an unparallelled core count as well as quad channel memory support, agressive turbo modes and unmatchable instruction-per-clock performance. They even outperform our Kabylake CPUs. 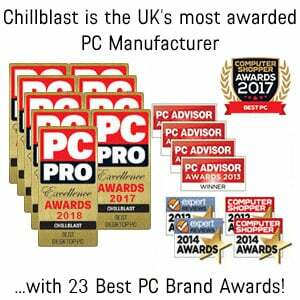 They have all the PCI Express bandwidth you need for extreme PC If you insist on the very best performance look no further. 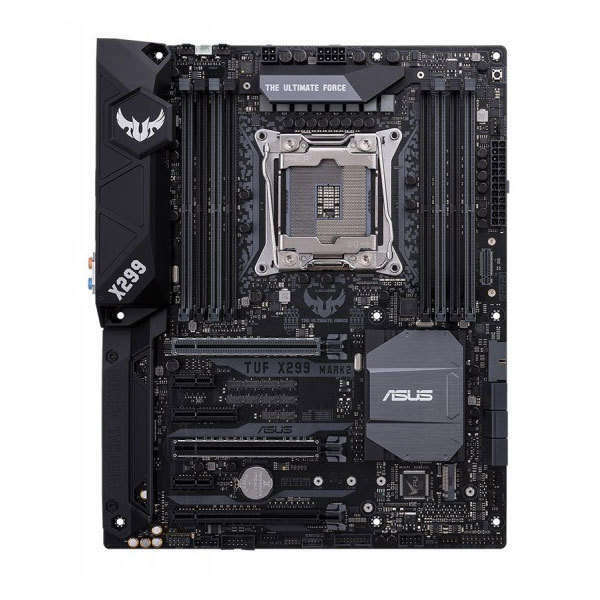 The ASUS TUF X299 Mark 2 is a flagship motherboard in every sense, equipped with all contemporary technologies and fearsome overclocking potential. Ultra-Fast USB 3.1 is built onto the board and is joined by support for up to 128GB of DDR4 memory, quad graphics card support, ASUS Crystal Sound 2 and M.2 slots for the quickest PCIe SSDs. There are also 8 SATA ports and SATA Express ports for a full plethora of contemporary connections.  *Pay a 10% deposit today (£315.00), then pay the amount of credit in full within the first 12 months of the agreement and you'll pay no interest, only a £29.00 administration fee. Otherwise, interest will be applied from the date of the agreement and the balance due will be paid over a term of 36 monthly Direct Debit instalments with a 29.8% APR representative. You can settle this agreement (either in full or in part) at any point after the agreement goes live. You can settle this agreement (either in full or in part) at any point after the agreement goes live. The total amount repayable will be £5562.72, or if you settle within the first 12 months £3178.99.